but a third is outstanding. 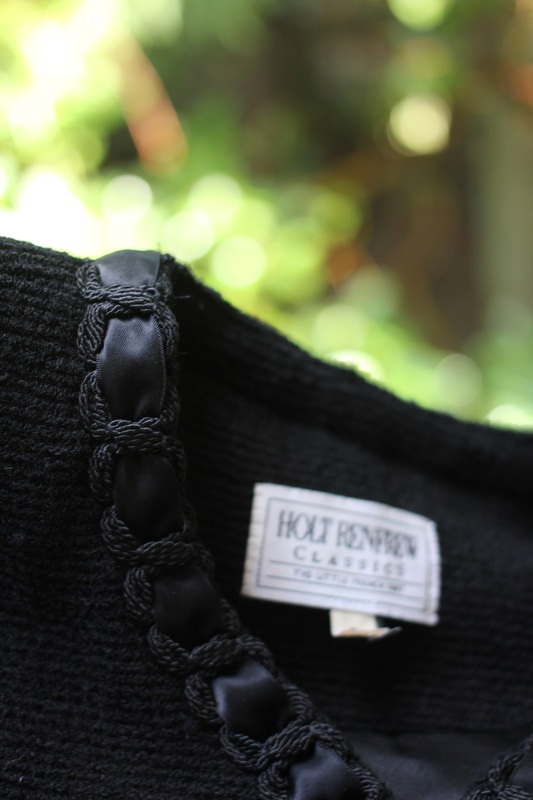 It’s a trio of Holt Renfrew finds. I’d be willing to bet all three belonged to the same fashionable woman. 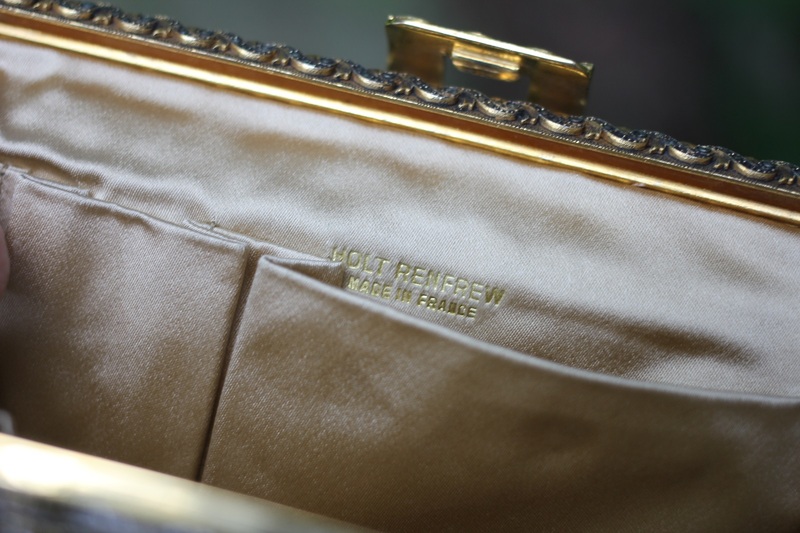 Holt Renfrew is a brand you don’t often (or really ever) see at the thrift store. Three strokes of luck. Or perhaps it’s The Rule of Three principle at work. The Rule of Three (Latin, Omne Trium Perfectum) principle suggests things that come in threes are inherently more humorous, satisfying and effective than any other number of things. Either way, it’s beginning to look like the start of a collection. Very lovely! 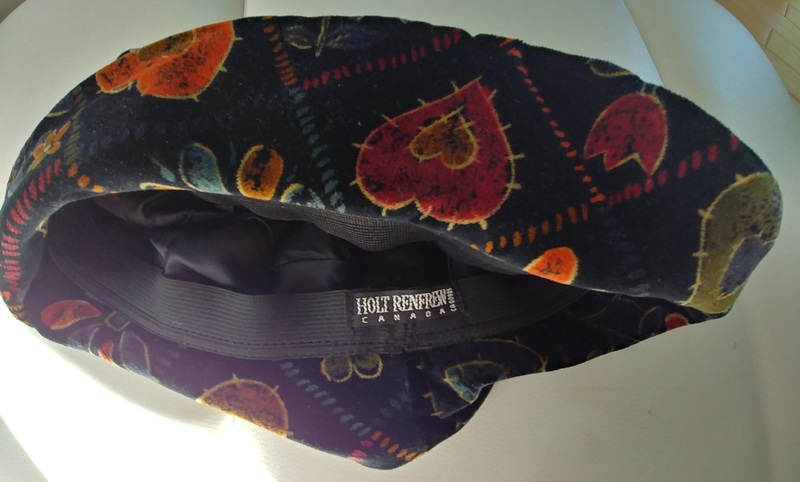 Need to check the brand out! Great finds, always so exciting to see diamond in the ruff designer pieces at thrift shops.